Saturday I went to a park with a dear friend . 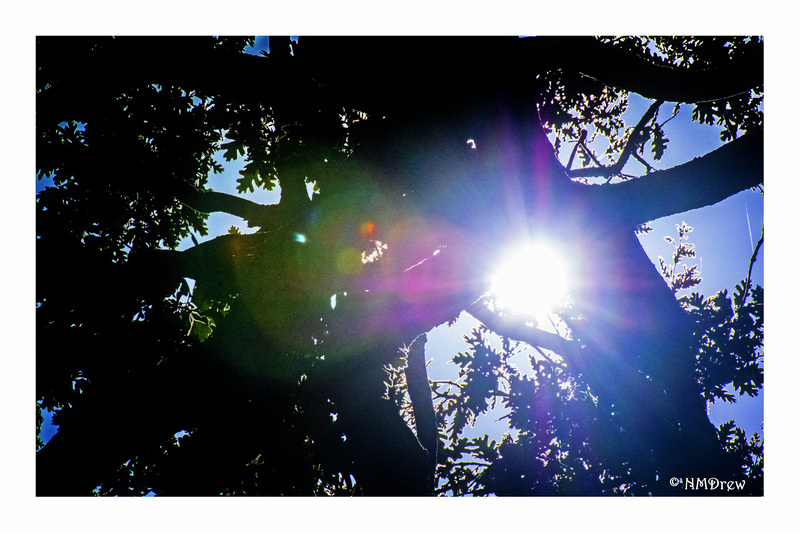 . . we looked up from our blanket on the lawn and saw the sun through the oak tree branches. This entry was posted in Glimpses and tagged 1 Nikon 10-100mm f4.5-5.6, analog, flare, Nikon V3, photography, sky, sun, tree. Bookmark the permalink.